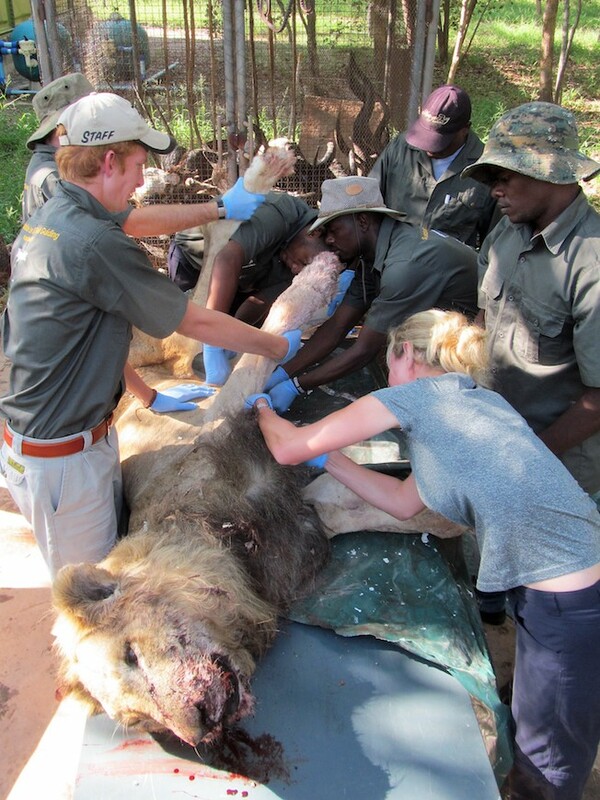 Diseases effecting Africa’s wildlife have on many occasions changed the course of the continent’s history. Some diseases have even caused wars. The various type of viral, bacterial, protozoal and rickettsial diseases, their causes, effects and management influences on modern day veterinary medicine and conservation practices are discussed. This class is approximately +-3 hours in duration at our main campus.